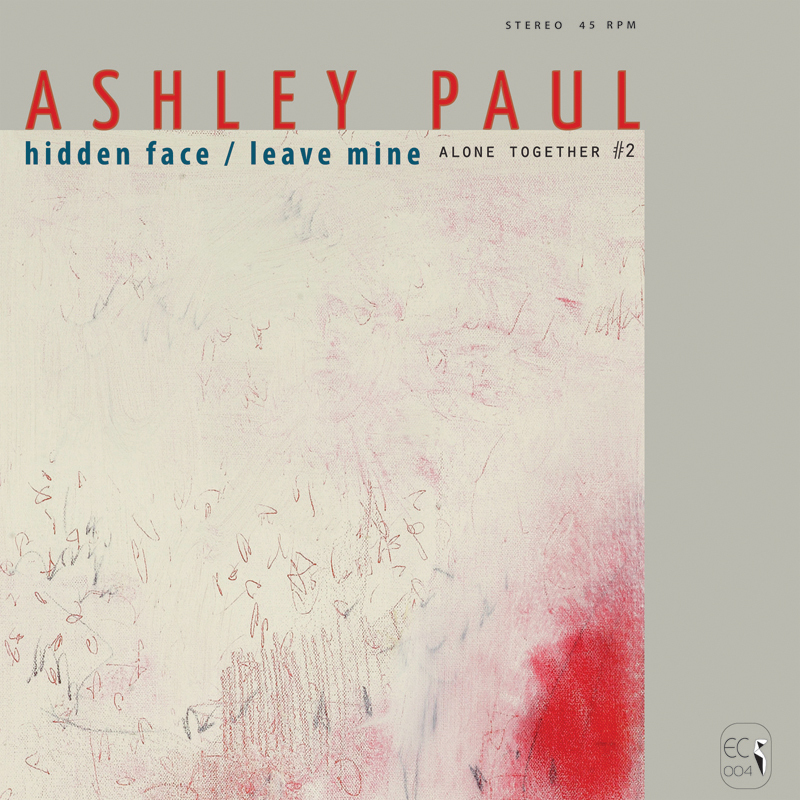 Ashley Paul's music is the intersection of so many different facets of late 20th century art music that sometimes I'm surprised that the vinyl can still spin under the weight of all the ideas contained within. Modern composition, euro free clatter and textural psychedelia converge as stilted song forms on the verge of careering off the very face of form on thin lines of carefully controlled reed-skree. Amazing that a music so loaded with ideas could feel so hand crafted and warm. Guitar, vocals, crotales and saxophone stitched together and moving in a constant slow peristalsis, never quite coalescing, never quite drifting apart. Equal parts alien unease and folkish charm, these slowly tangled tones drift prismatic and high in the late afternoon light. Ashley is also one half of Aster (with artist of equal genius Eli Keszler) and Paul & Maurey (with Sakiko Mori). Mastered by Pete Swanson. Edition of 300.